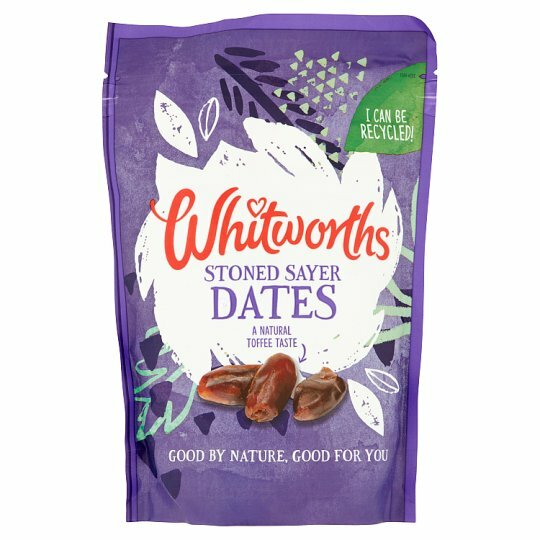 Our Stoned Sayer Dates are perfect healthy snack for the whole family! Not only are they delicious they are also part of your 5 a day! Store in a cool dry place. Once opened, reseal and use within 2 weeks., For best before date see base of pack.